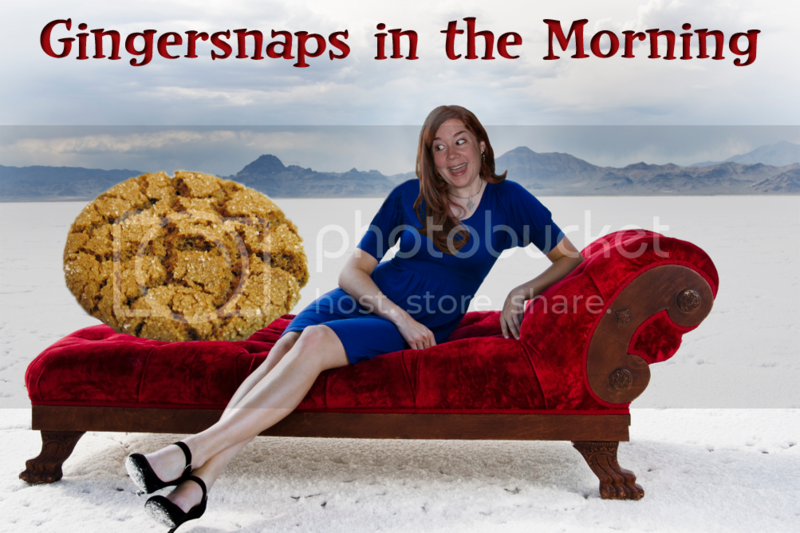 Gingersnaps In The Morning: But I'm Reading! Okay, here's the thing... 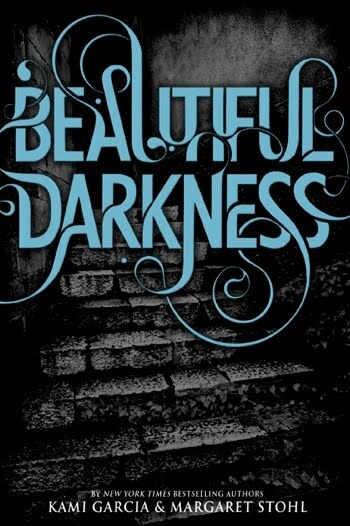 I've been waiting for the sequel to "Beautiful Creatures" for like EVER, and it just came out yesterday. I've only had time to read it after the kids go to bed (because I'm such a good mom *cough, cough*) and after I write my blog and go to bed. Then it's usually 12:30am. And I read a couple of chapters until I pass out. I ask very little of my snaps here. But I need to read more of Beautiful Darkness or I will explode. I MUST find out what is going on with Ethan and Lena! So please give me just this one day off and I will be back tomorrow. I promise. You read that and I'll read Catching Fire so I can start on Clockwork Angle. Any opinions on Clockwork Angel out there??? We (Abigail and I) are reading HP and the SS together... she is so funny the way she rushes through eating dinner and then hurries to clean up so that we can read for a few minutes before going to dance class:) There's nothing like a good book. Tame One, OMG I LOVE LOVE LOVED Clockwork Angel. 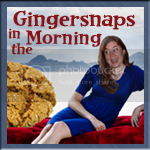 Anytime you want to see all the books I've read that I love love LOVE, check out my sidebar. Gracling, how fun! I remember when I was reading the HP series with Haven and he would meet me outside my bedroom when I woke up in the morning with the book, LOL. I can't wait to go through it again with the younger two. As someone who needs to read more than she needs to eat, sleep, or anything else..I totally understand ..but boy your next one better have juicy details on the books!! Your blog is too outstanding and eye catching,you should try thiswebsite to increase visitor.